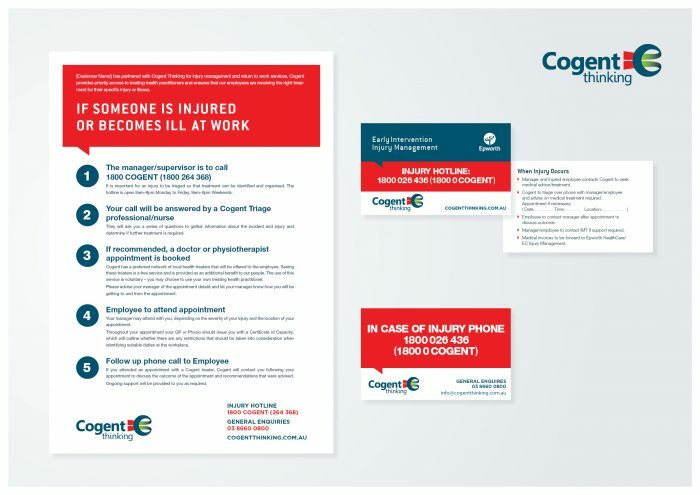 We have successfully delivered a new brand and communications strategy that flows into the graphic design elements, content and copywriting for Cogent Thinking. 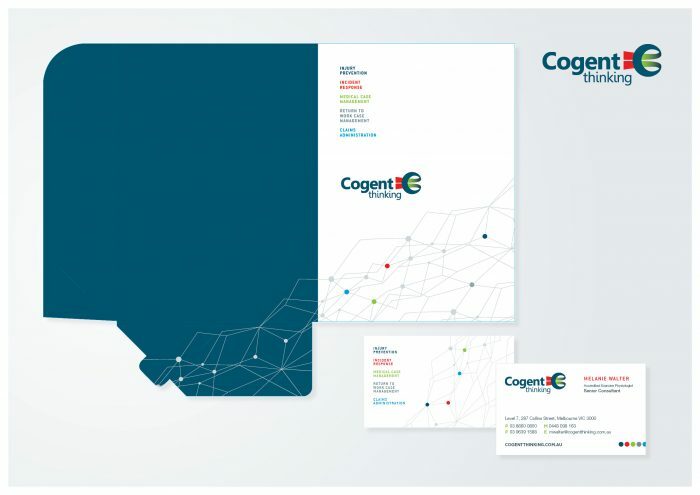 We’ve launched a fresh approach to the graphic design and brand guidelines of Cogent Thinking. 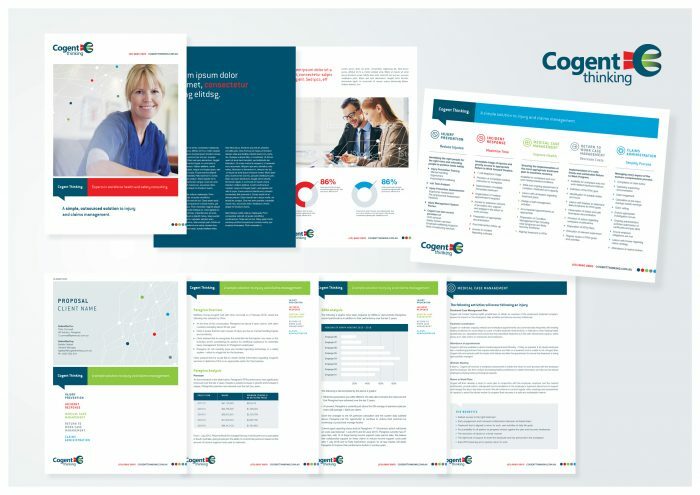 This project included a logo ‘evolution’ and new designs for all marketing collateral including stationery, flyers and folders. 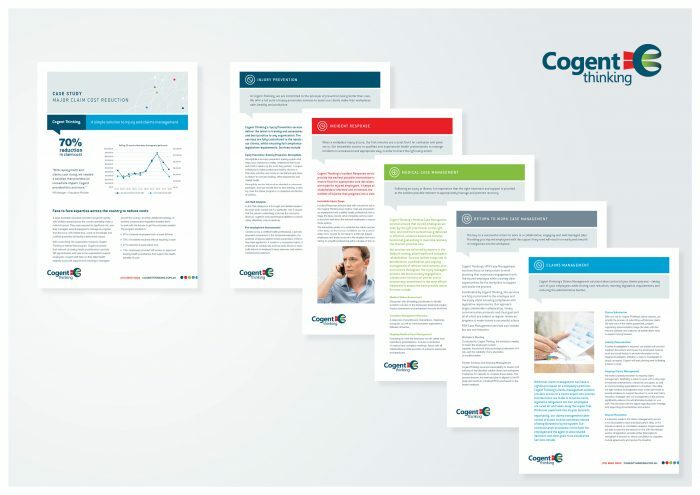 This was a comprehensive project covering all facets of Cogent Thinking’s marketing and market presence and they are already experienced positive feedback and are well on track to meeting growth targets.